BOYNTON BEACH, Fla. - Jan. 11, 2017 - Palm City Polo Club officially began its 2017 season with rousing matches over the weekend in Boynton Beach. 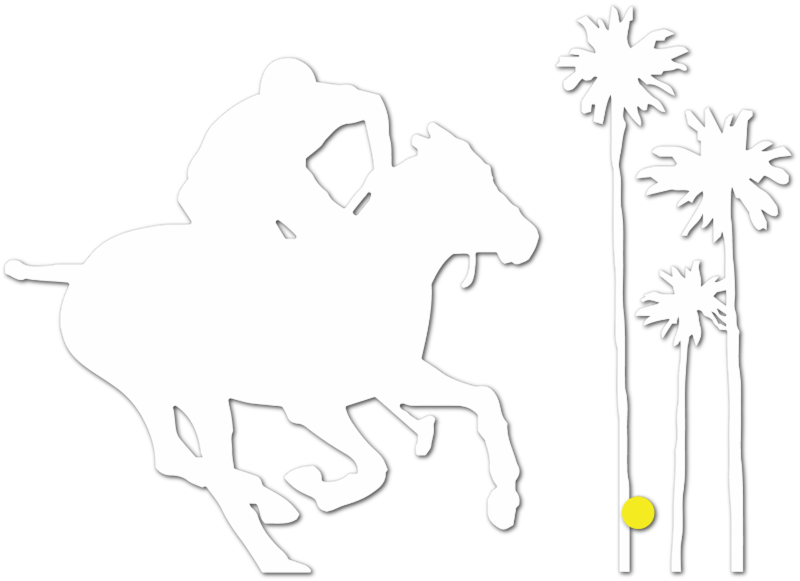 Halcyon defeated Palm City Polo in the 6-10 goal match on Saturday, and Kings Hill edged out Tuff Rider in the 3-6 goal contest on Sunday. Palm City Polo-patron Bruce Schreiber started things off early scoring the first goal of the match, but that was the last time Palm City Polo held the lead. Halcyon-patron Geoff Richards answered back scoring off a penalty and Chip McKenney sent one through the posts to end the first chukker in a 2-2 tie. In the second chukker, Halcyon took over with Jeff Blake and McKenney adding two more goals to the tally, sending Halcyon into to a 4-2 lead by the end of the third chukker. McKenney recorded his third goal in the final chukker making him the high scorer of the morning. Nacho Badiola tried to bring Palm City Polo back into contention by notching one in the final chukker, but it would not be enough. "I was able to be the high scorer today because we played really well as a team both offensively and defensively. It was a great open, fast game. I'm very happy!" Richards was also pleased with the match and is looking forward to an exciting season. "It was a challenging game. Palm City Polo played incredibly hard, but through a lot of good team work and ball movement, we were able to get the win," said Richards. "It is shaping up to be a great season. So many friends have returned and have stepped up their game, so that makes everyone else play better, which makes the game more exciting and fun." On Sunday, Team Geoff/Jeffs plus one won the match 5-3; an impressive feat, as Jeff Blake played while battling the flu in below-average temperatures. Jeff Sopik and Chip McKenney each scored two goals with Blake recording one. Tuff Rider played hard, yet could not catch up to Kings Hill. Bob Kohn sent two through the posts and Tuff Rider Patron Timmy Sharma scored the final goal of the game off a penalty. "It was a fast, clean game. We need to do a little more tuning up, but we were very pleased for our first game," said Toronto resident Sopik. "It's just going to get better and better. We have high hopes for the rest of the season. "